Drug-Free Awareness Camp organized by Red Cross Society and District Administration Barnala at Punjabi University Campus Barnala. 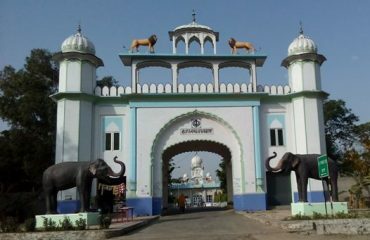 Barnala is one of the districts of Indian state of Punjab. Earlier Barnala was part of Sangrur district , but now Barnala is an independent district. 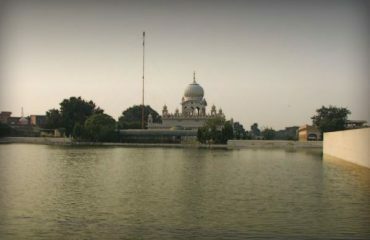 It is a centrally located district bordered by Ludhiana district on the north, Moga district on northwest, Bathinda district on west and by Sangrur district on all other sides. As per census 2011, Population of District Barnala is 5,96,294. 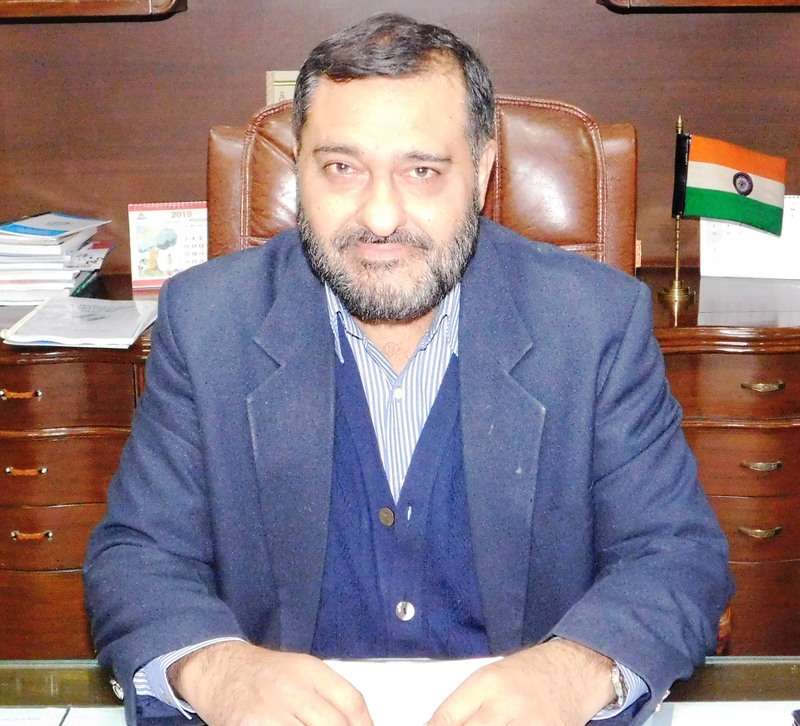 Barnala has sufficient number of Colleges to provide sufficient education in the field of Engineering, Arts, Medical and Commerce. Also Barnala is well known for its Industries. 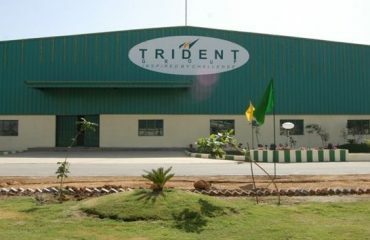 Two main Industries Trident Group which is mainly known for its world class towels is established in this District. Second a large Industry producing combines, Standard Combines is also established here.